Wildlife crossing – do you want fries with that? 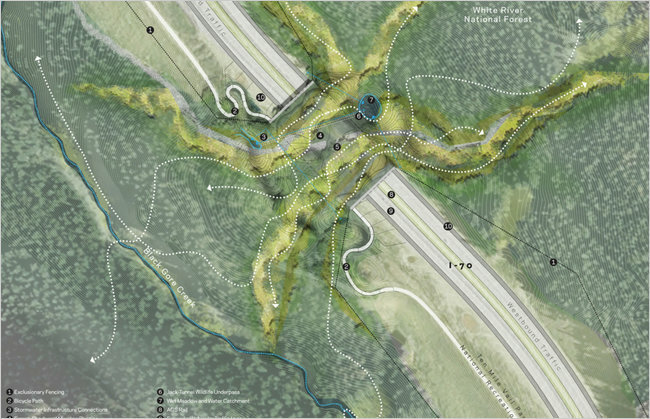 the NYT reports on the winner of a design competition for a wildlife overpass on i-70 near Vail CO. The winning land bridge was designed by Van Valkenberg, HNTB, and my friends at Applied Ecological Services to be as ecologically appropriate from the materials to the construction practices. with Explorations Architecture (Paris), Buro Happold (London) and Applied Ecological Services. Janet Rosenberg & Associates (Toronto) http://www.jrala.ca/with Blackwell Bowick Partnership, Dougan & Associates, and Ecokare International. with Applied Ecological Services, Inc. 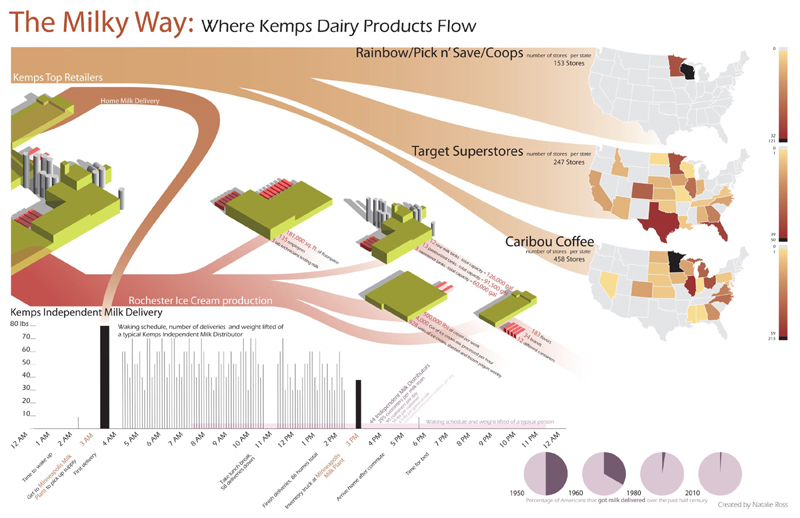 Since there are no plans for Colorado DOT to actually construct the winning design, we are left with a supersized idea that is empty of calories. “As you fragment the habitat, the long-term prognosis for wildlife is bad,” said Rob Ament, the project manager for the group sponsoring the competition, which bestows a $40,000 award and was initiated by the Western Transportation Institute at Montana State University and the Woodcock Foundation in New York. I’m really excited to share that the Department of Landscape Architecture and the School of Architecture at the University of Minnesota have been awarded $255,545 to develop a new curriculum focused on teaching on the integration of energy and environmental modeling of campuses. The Salovich Zero+ Campus Design Project is investigating how to integrate energy and environmental performance modeling, using the University of Minnesota’s Twin Cities Campus as our laboratory. The project is a collaboration between the University’s College of Design’s Department of Landscape Architecture and School of Architecture, in association with Capital Planning & Project Management, Facilities Management, and the Institute on the Environment. Funding is provided by the Ann Salovich Fund. Modeling the energy performance of buildings is well established and integrated into the design of all new buildings at the University of Minnesota per state law. Performance modeling of environmental factors (storm water, biodiversity, shade and ground cover, energy use in the landscape, and other criteria) are not usually considered or integrated into the creation of the building energy models. These environmental factors play a significant role in the actualized performance of the campus, and also contribute to the beauty of place. The Salovich Zero+ Campus Project will explore how to integrate the modeling of buildings into the campus landscape, and to enhance the performance of the landscape. The project team is lead by Lance Neckar – Chair, Department of Landscape Architecture, and Mary Guzowski – Director of Graduate Studies, School of Architecture/Director of MS Sustainable Design program, while Loren Abraham and myself are the research fellows who will do most of the work and teach the classes. Our graduate research assistants (for 2010/2011) include Derek Schilling (MLA candidate), Elizabeth Turner (M.Arch/MS candidate), and Laurie McGinley (M.Arch candidate). I’ve been busy developing a new course for spring, LA 1001 Sustainability by Design: Community, Place, & Environment. Last week, there was an article in the CDES Memo written by my potential co-instructor: Sarah Wolbert (it all depends on enrollment figures if I get teaching help). 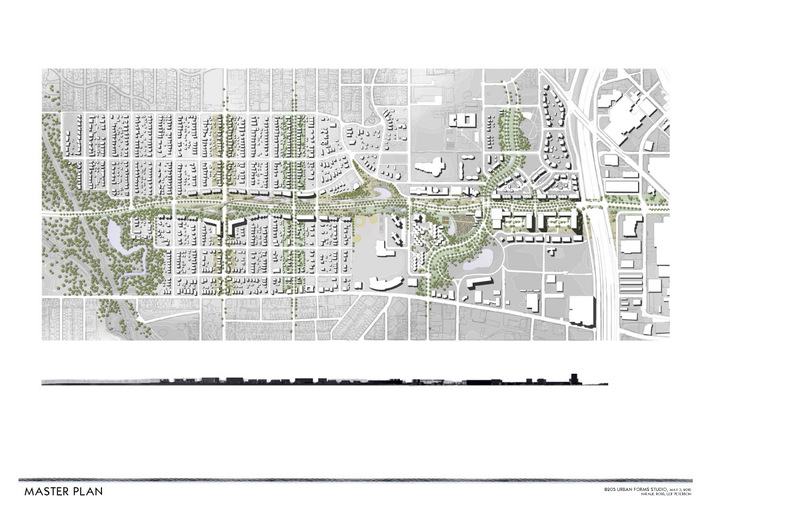 I’m pleased to share the news that my course proposal for LA 1001 Sustainability by Design was approved for Spring 2011. This course was developed in collaboration with many of my colleagues in the Department of Landscape Architecture and with the folks in the Sustainability Minor. Humans face a self-inflicted crisis of growing population, depleted resources, a changing climate, and toxins in the environment. Sustainability is the definition and the application of long-term solutions to the environmental issues that our planet faces. While individual lifestyle choices play a large factor in determining the environmental impact of our society, the built environment limits and controls many of those choices. 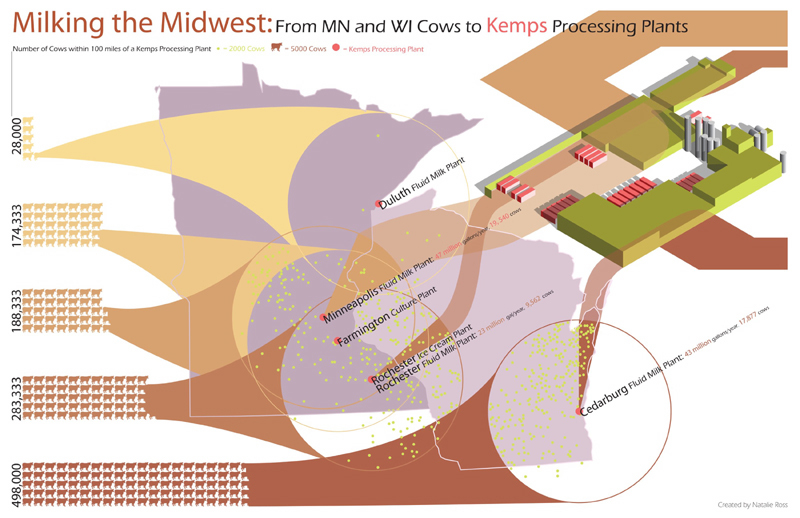 This is our future, so what can we do in the Twin Cities to adapt? Sustainability by Design will be a civic forum to explore how the Twin Cities region will adapt to climate change, depleted energy resources, and other environmental impacts. The course will provide an overview of how cities and places are designed, how the process of design shapes the environmental impacts that result, and the possible adaptation strategies to deal with a changing climate and shrinking resources. The purpose of the course is to provide students and our guests, a forum to engage in the decision making process regarding how to adapt the Twin Cities for a changing world. The built environment is composed of landscapes, infrastructure (roads and utilities), buildings, and a wide variety of land-uses that encompass rural and urban places. Design is the process of imagination, evaluation, decision making, problem solving, and leadership that shapes the creation of places, things, and systems. The Department of Landscape Architecture is focused on the discipline of designing and creating evocative, meaningful places that sustainably integrate ecological systems with the built environment. The latest missive from the ASLA has a rich collection of cool project links that are worth sharing with the non-members out there. It’s taken a bit longer for ‘scapers to start shouting about how green they are, but now we are! The site reflects more than a year’s work of research and writing, partially supported with a grant from the National Endowment for the Arts. 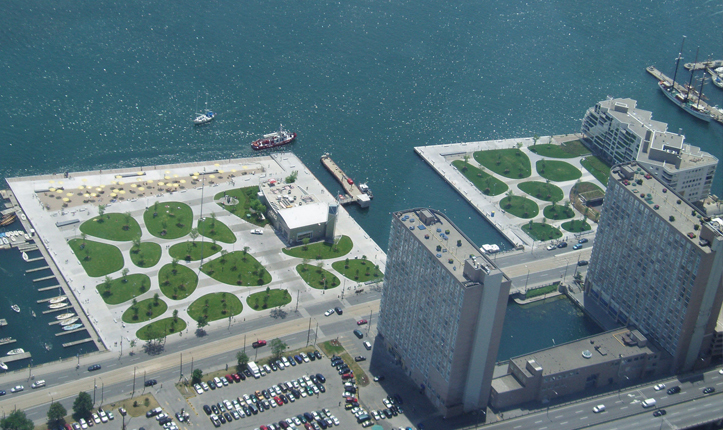 Explore the case studies below, check out all the resources at www.asla.org/sustainablelandscapes, and use these examples to help tell the profession’s story. This post is dedicated to the exceptional work done by my students this semester in my 2nd year MLA studio LA 8205 at the University of Minnesota. Please note that the projects shown are protected by Creative Commons attribute/ non-commercial license and posted here by permission. Click the images to enlarge. 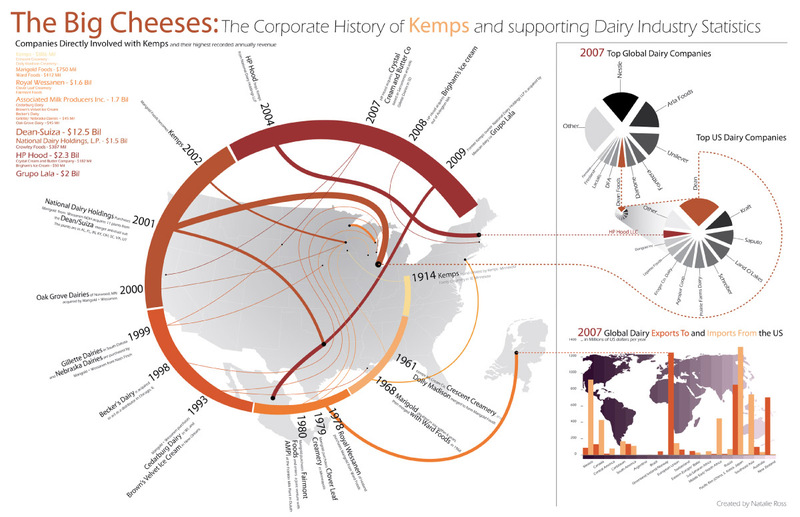 Natalie Ross explored the milkshed of the Kemps Dairy processing plant in north Minneapolis for the 3 week mapping exercise. 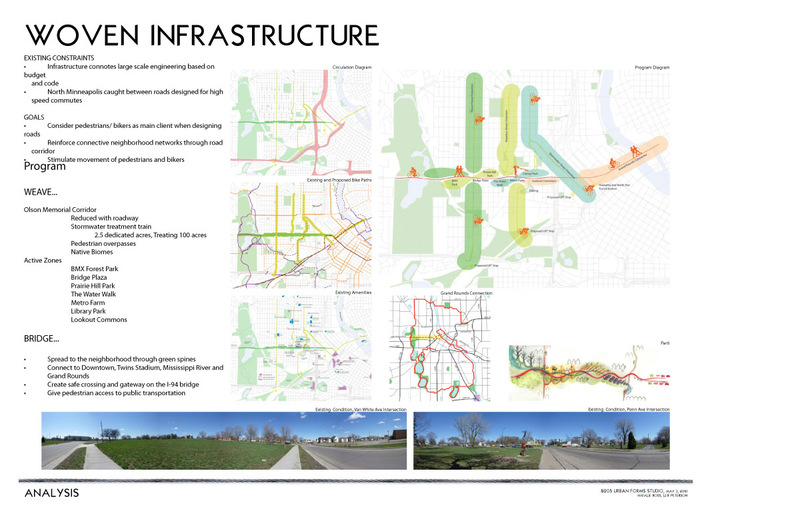 Natalie Ross and Lief Peterson‘s final project explored reworking Highway 55 (Olson Highway) into a multi-modal greenway.